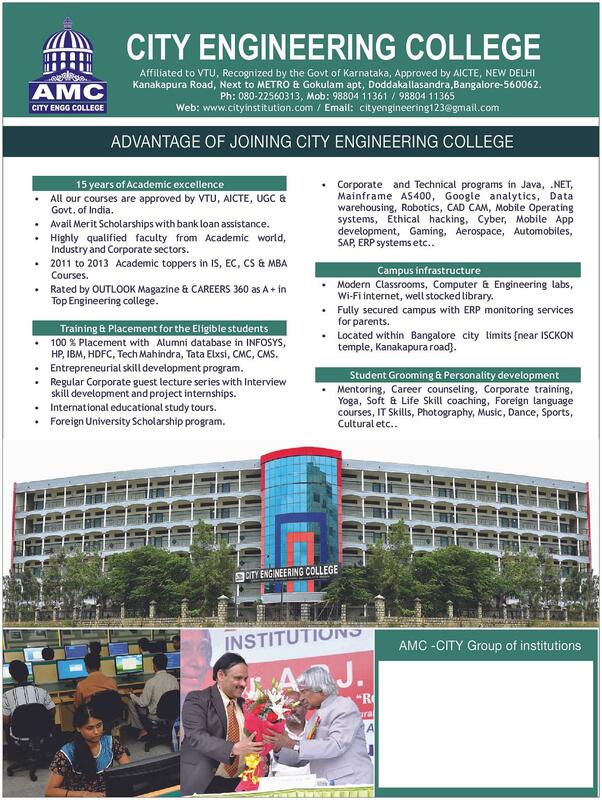 There no bad things to say about this college but the facilities have to be good and sometimes there will be practicalities done by the faculties but the college is good. One last thing is that the college can be improved still more if the management takes the action in a good way. 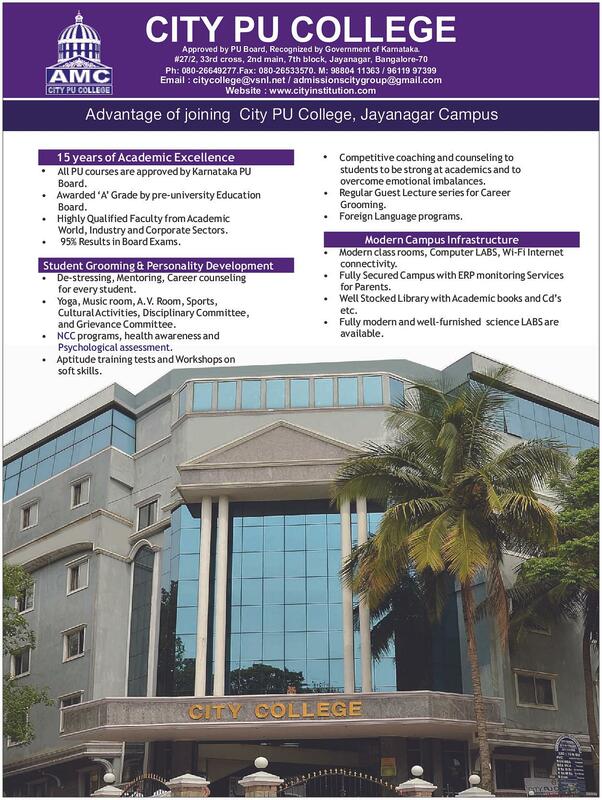 A good college with a good facilities, faculties and everything. The campus is good with plants all around, The management is good, The people in the college are also good, The overall experience is fine in my college. I am having fabulous experience in the college where I am actually getting good faculties. 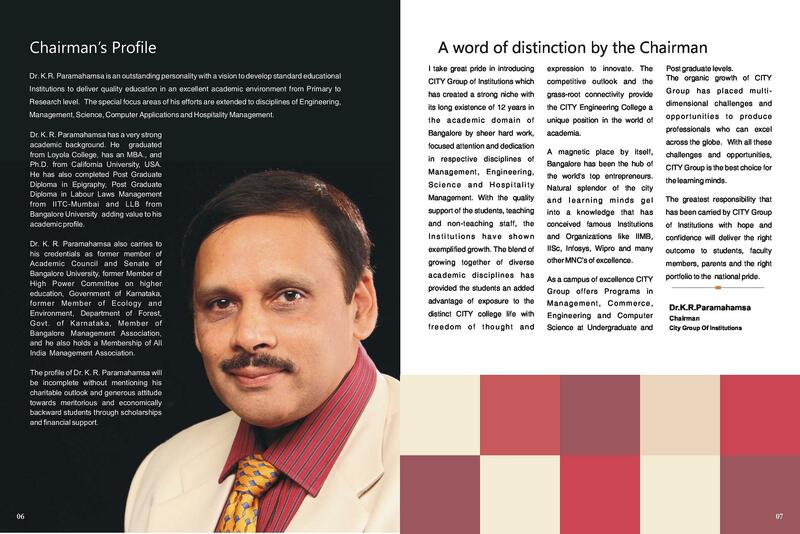 The college is good and having all the facilities and it also has good infrastructure. But also, the management has planned to give the better facilities in the upcoming year. The college hostel should give the proper facilities to the students and even the good food. Technical knowledge increases exponentially. Good faculty and study environment. College management is good. But they need to improve on infrastructure and also on the placements. 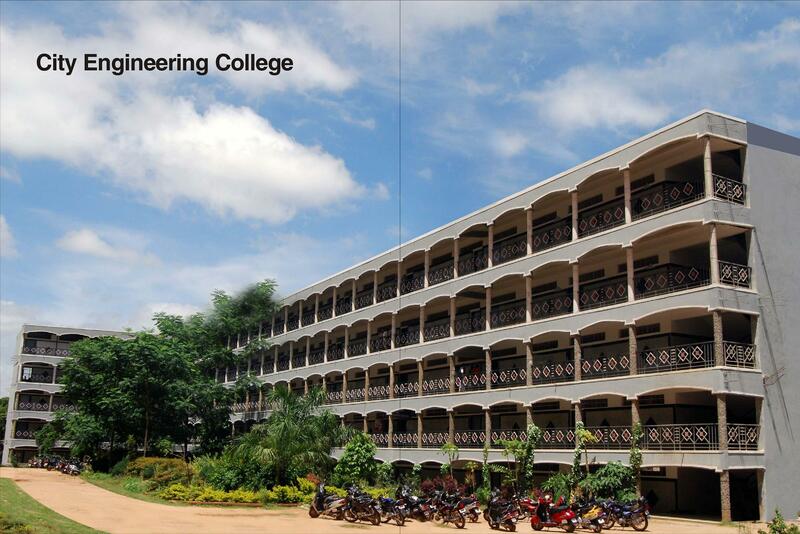 City Engineering College was established in the year 2000 under the aegis of Jayanagar Education Society. 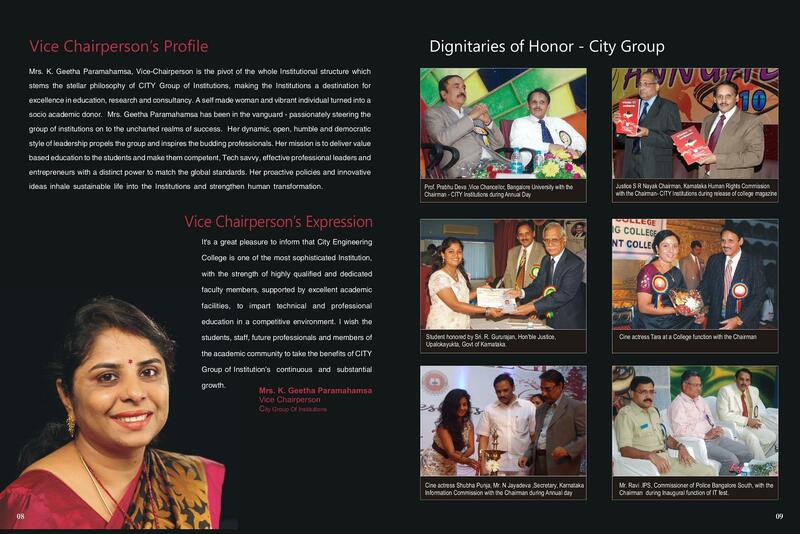 College is known for it experienced faculty and infrastructure. 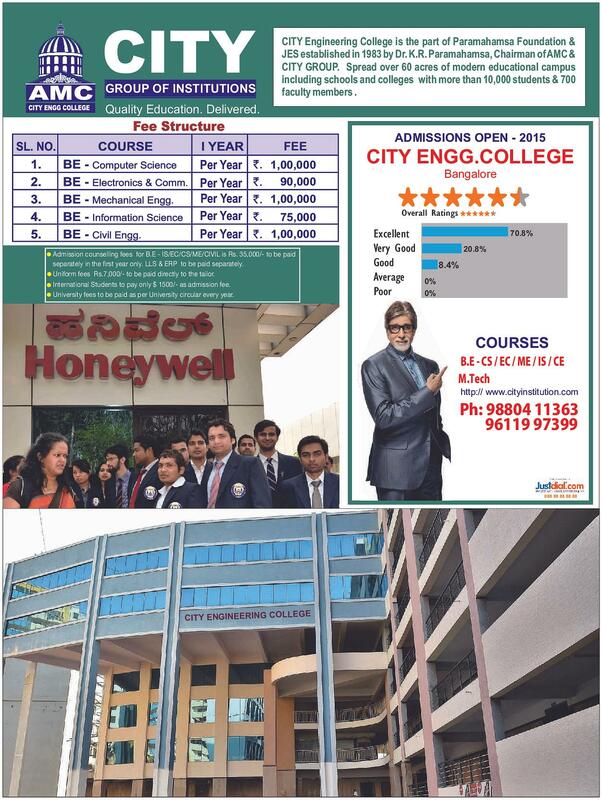 College is affiliated to Visvesvaraya Technological University and is approved by AICTE. It is recognized by Govt. Of Karnataka. Library: College library has 1800 titles and over 8000 volumes of Books. Library also provide with 2000 e-journals that can be easily access by the students. "Technical knowledge increases exponentially. 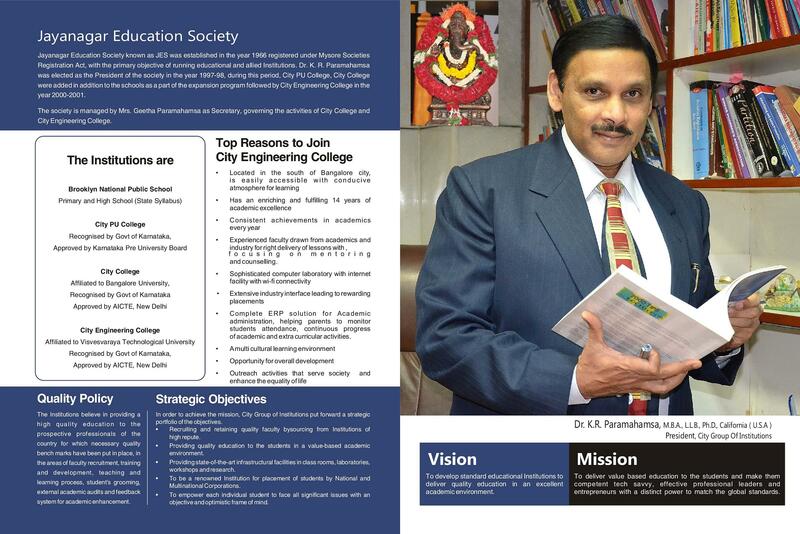 Good faculty and study environment." CET This was a nice college. 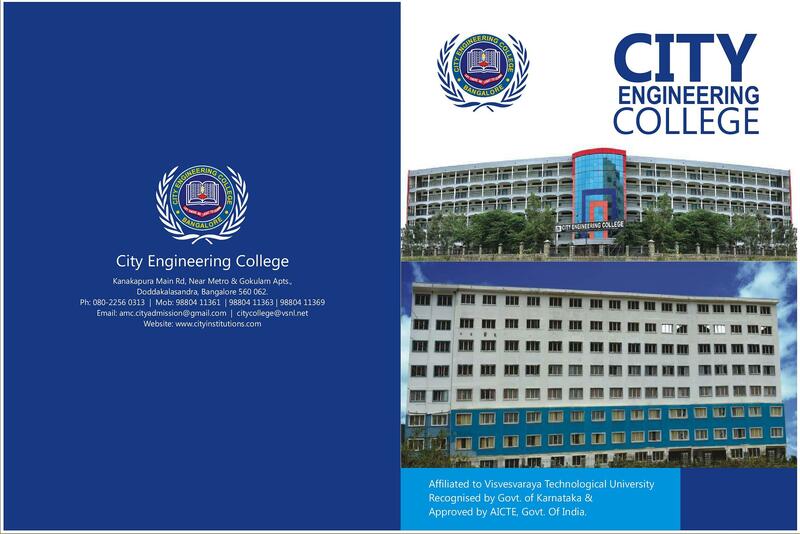 All the staffs were good and also it was near to my home and hence opted this college. "Overall good if u want to study a decent engineering"